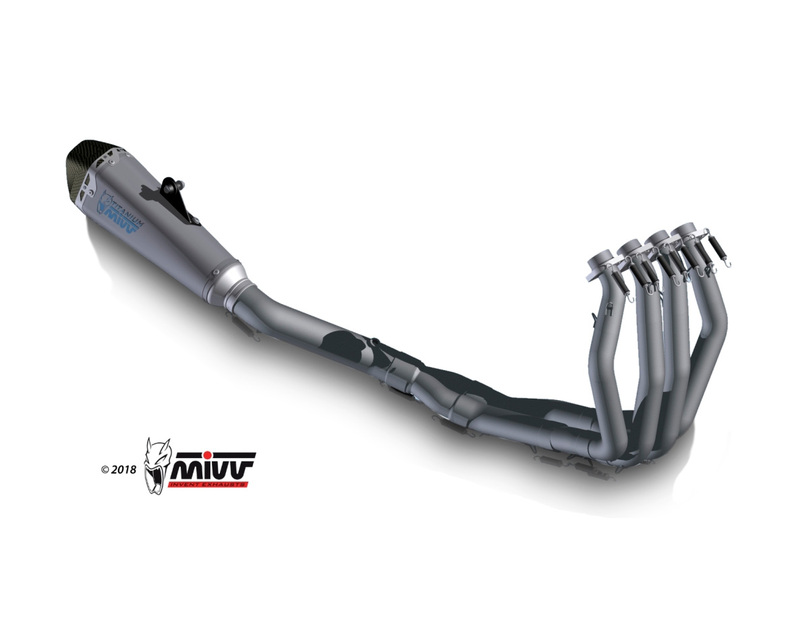 The EVO version, intended for the racing world, is the range of excellence of complete Mivv exhausts, conceived to meet the needs of the teams engaged in the various championships. 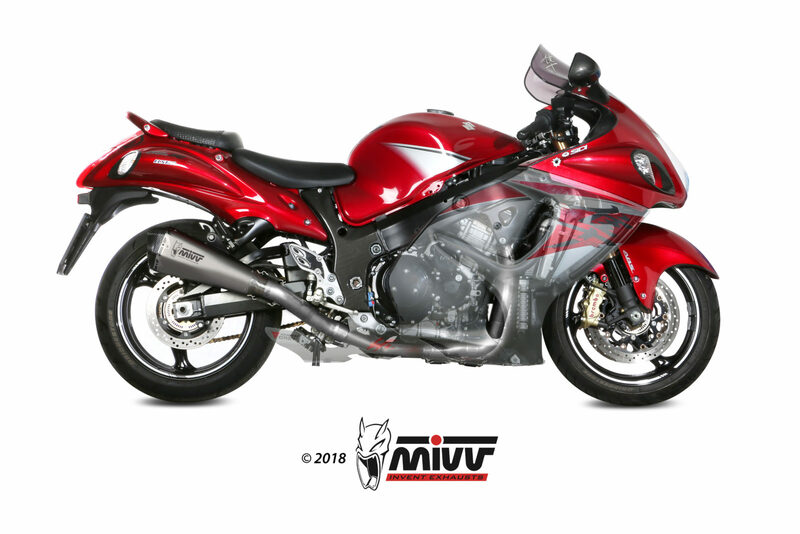 Developed taking advantage of the experience acquired in the world of racing to the highest levels, like the MotoGP, the Evo version is fully made of grade 1 titanium and the components are all TIG welded. 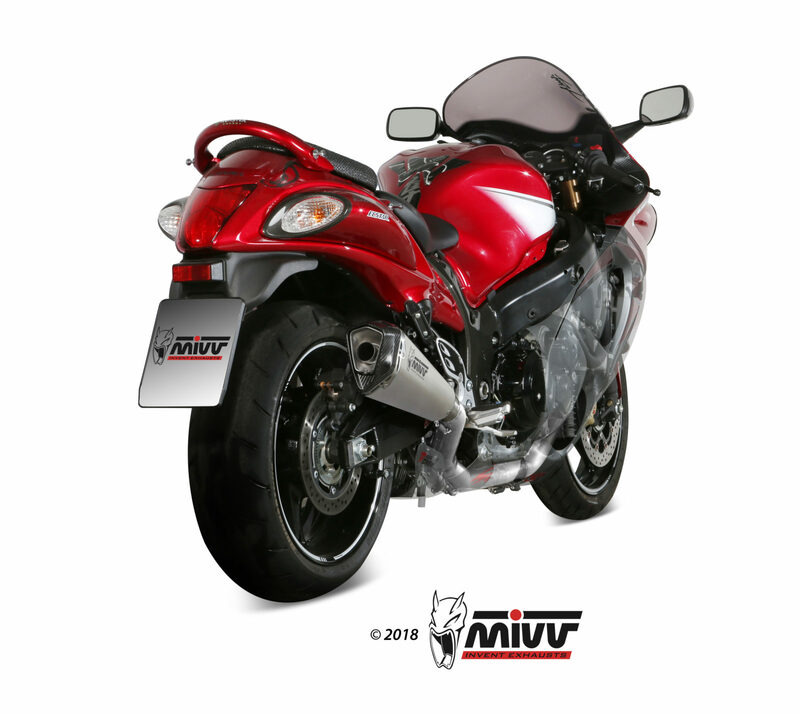 These are the advantages of our full exhausts: maximum performance; extremely highly reliable materials; weight reduction; ease of assembly.